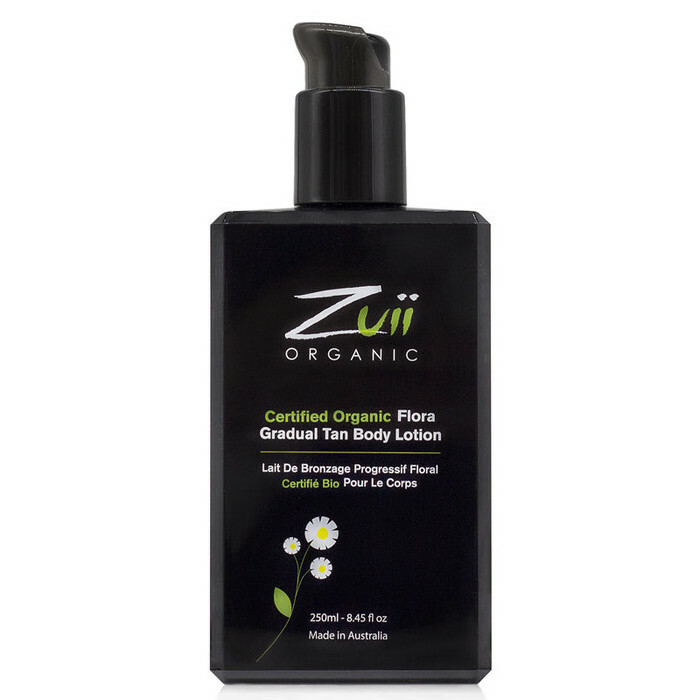 The Zuii Certified Organic Flora Gradual Tan Body Lotion is a hydrating, customisable tanning lotion designed to be applied daily, as you would apply regular body lotion, until you achieve your desired level of tan. Containing a blend of soothing, moisturising ingredients such as Bamboo Juice, Calendula Flower Extract, Sunflower Seed Oil, Cocoa Seed Butter and Shea Butter, it is created to leave skin feeling smooth, soft, and lightly scented with citrus and vanilla. This nourishing lotion is formulated not to streak or stain. 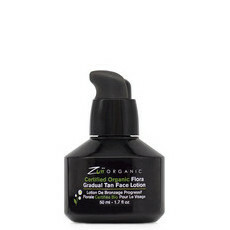 Bergamot, Cacao, Calendula, Jojoba Oil, Lemon, Olive Oil, Shea Butter, Sunflower Oil, Vanilla. 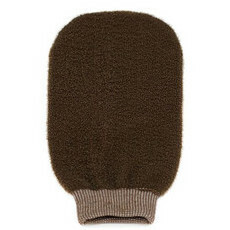 Prepare the skin by thoroughly exfoliating with an exfoliation mitt and body polish. 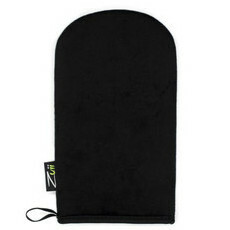 Pump a small amount of lotion onto an applicator mitt and massage over the skin. Use sparingly on the knees, elbows and ankles. Do not shave, bathe, or swim for at least an hour after applying.